B44 : Validated by musicians, indisputably the best. 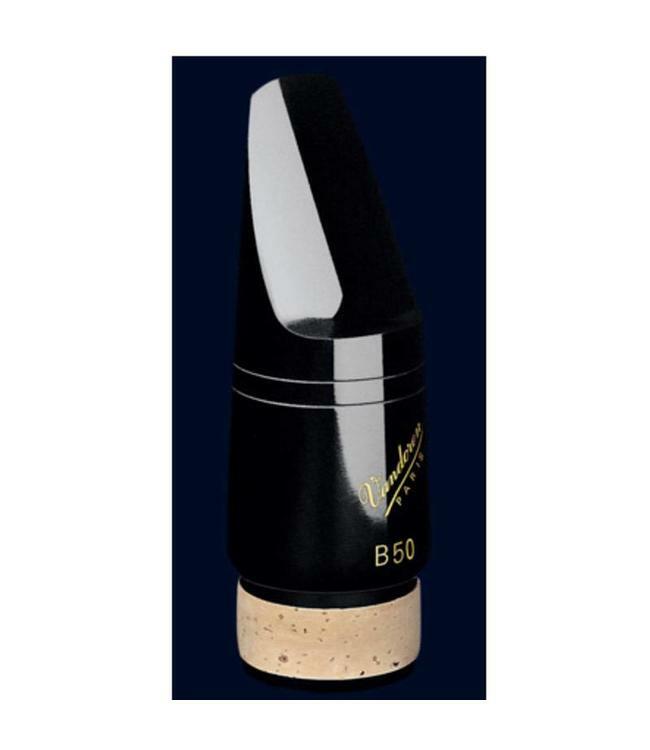 B45 : Same sound qualities as the B44 with a larger tip opening. Very responsive. B40 : With the same technical specifications as the B45, its wider tip rail offers a compact and centered sound. B46 : Produces a powerful sound. A favorite of jazz musicians. B50 : Produces a rich and velvety sound, even in the upper register.